The new version of U4GM has been online for the past six months. 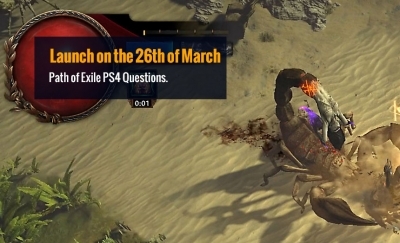 In the past six months, more and more Path of Exile and Fortnite Gamer Choose U4GM to get service to enjoy those game. According to the official U4GM data provided yesterday, U4GM registered users exceeded 50,000, which is a major breakthrough for this website. 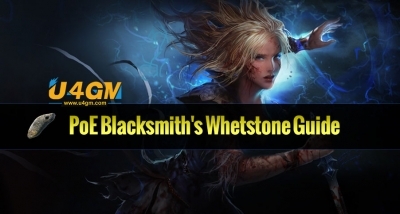 U4GM is a company focuses on Fortnite Weapons, Poe Currency, Maplestory 2 Mesos, Fallout 76 Items, Fallout 76 Bottle Caps and lots of other Game Service. In the past year, U4GM has redesigned and developed a new version that makes U4GM the perfect support for mobile users. In this version, we also add 200+ kinds of secure payment methods, delivery guarantee function, order evaluation system, customer complaint handling system... Here will share the latest online fuzzy search function. "Fuzzy search" is a concept corresponding to "precise search." As the name implies, the search system automatically performs a fuzzy search according to the synonym of the user input keyword, thereby obtaining more search results. The system's management interface configures synonyms. 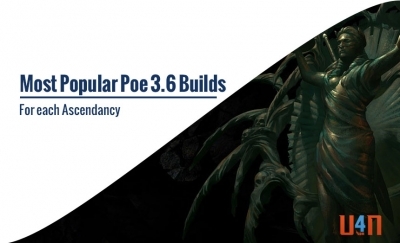 If "Poe Currency" is configured as a synonym for "Path of Exile Currency" and "Poe Currency" is retrieved, a web page containing "Path of Exile Currency" will also appear in the search results. Fuzzy search is synonym retrieval. The synonym here is configured by the user through the "synonym dictionary" in "search management." When the user enters any word search in the synonym in the search page, as long as the "fuzzy search" check box is selected, all synonym information of the keyword is also retrieved. 1. 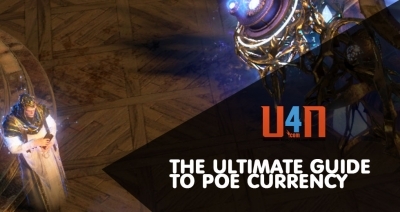 Search At Poe Currency How to find the Orbs you need to buy, first you need to determine the server where you purchased Poe Currency, and then enter any letter of Currency you want to buy in the search box, this time the search box will prompt the product related to the message you opened. 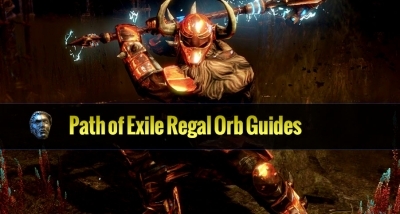 You can also skip the search and select the orbs you want directly in the list below. 2. 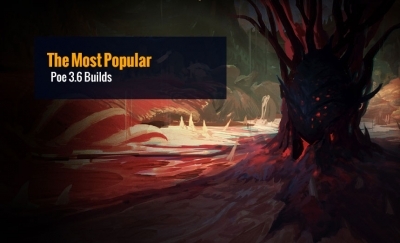 Search At Fortnite Items We can use the search you want buy Fortnite items like Search At Poe Currency. Here have a "Filter" function, You can click on this button. Below you will see the Fortnite save the world Items category(Materials, Weapons, Traps, Package), Stars(4 Stars, 5 Stars) and Class(Ranged, RPG, Melee). you can freely choose to find you want to buy Fortnite items. Grinding Gear Games has finally released the content announcement for the highly anticipated 3.1.0 update. War of the Atlas is slated for launch December 8th while this update will be pushed to Xbox One shortly afterward. 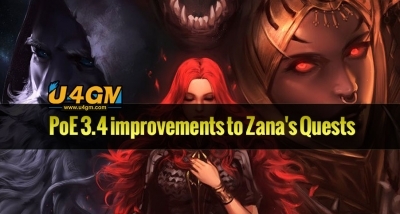 In Path of Exile 3.4, PoE Are making some improvements to Zana's quests and also introducing a new function around the Atlas known as Shaper's Strongholds that develop a more strong Shaper influence. The initial Quests that Zana gives to discover Shaper and Elder influence on the Atlas now also present maps as quest rewards. 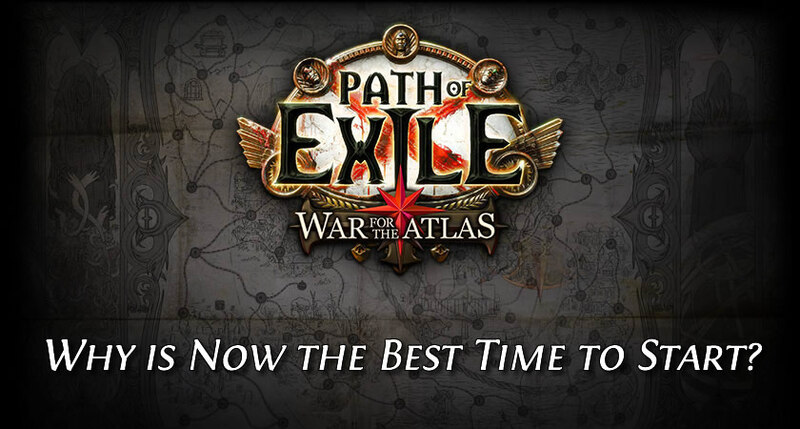 Why Now is the Best Time to Play Path of Exile? Honestly, for any players reading this, this is the best time to get started with this game. Because the new expansion has improved gaming experience.